Children and young people spend a lot of time online – it can be a great way for them to socialise, explore, learn new things and have fun. But children also face risks such cyber bullying, exploitation or seeing content that’s inappropriate. That’s why it’s important for them to know how to stay safe online. 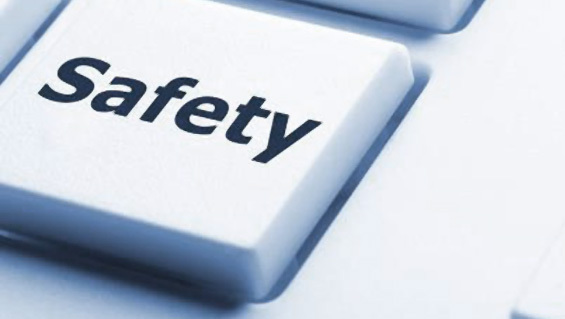 We strongly urge parents to attend our workshops on online safety and to learn how we are playing our part in keeping children safe online and how parents can support this important work. As children are only with us for a short amount of time, we believe that it is vital for families to know how to keep their children safe when at home. We hope you find this resources useful and informative. Parenting is a Digital Age PitDA is part of a new programme called Digital Families that will help families to flourish in a digital age.